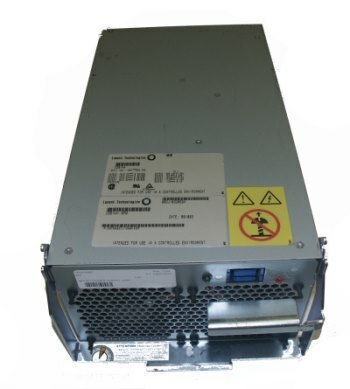 ﻿ IBM Minicomputer accessories, the LTO Library accessories sales (eg: LTO1 drives, LTO2 drives, LTO3 drives, 12 G/24G tape, 20/40 G tape, LTO 100G/200G tape, LTO 200G/400G tape, LTO 400G/800G, etc. tape), FAST series of optical storage drives upgrades (eg: 36.4 G optical drives (5205), 73.4 G-brazing hard drive (5206), 146.8 G-brazing hard drive (5207), optical solder line (5005)) and 170 , 270, F85, H85, M85, S80, S85, P615, P630, P650, p510 and p520, p550 and other accessories escalation Minicom). TEL: (8610) 82666745 | www.chinama.com.cn | Beijing dark blue Rong Xin Technology Development Ltd.
IBM RS6000 Minicomputer accessories and upgrade services. 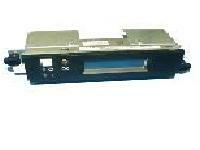 IBM RS6000 Minicomputer accessories and DS4300 optical storage accessories upgrade services. 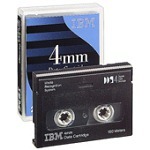 1) IBM 12G/24G 20G/40G tape. 2) IBM LTO 100G/200G 200G/400G tape 400G/800G tape. 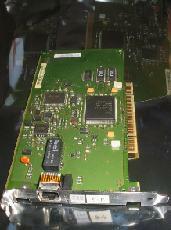 3、6228 optical card, 6239 optical card, 2968 card, the 4962 card. 4、F50 machine drives, SSA hard drive, optical drive FAST Series, IBM Minicomputer hard drive, 3129 (36-gigabyte hard drive), 3159 (73-gigabyte hard drive). 5、B80 Power, H70 Power, H85 (6282) Power, (6283) Power, M85 (6284) CEC power, (6283) Power, F85 (6548) Power), p650 (6287) Power. 6、F50 drive bays, F50 memory boards, F50_2 Road 332 MHz. 7、Minicomputer memory 4119 (2x256MB) memory, 4446 (4 x256MB) memory, 4448 (4 x1024MB) memory, 4100 memory. 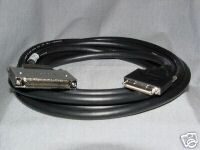 8、F85_2 Road 450 MHz_5202, F85_2 - way_CPU_750MHz, 170_400MHz_CPU, 170_375MHz_CPU. 9、M85 Night crystal panels ,7026-6 M1_RIO card ,7026-6 M1 (M85) I / O drawer on the motherboard. 10、7025-6F1(F85) Small dark blue machines on board, F50 motherboard, H85 I / O drawer. 12、FAST200 batteries, FAST600 batteries, FAST600 fans, FAST6000 power, FAST200 power, FAST500 batteries, FAST500 power storage, such as spare parts.